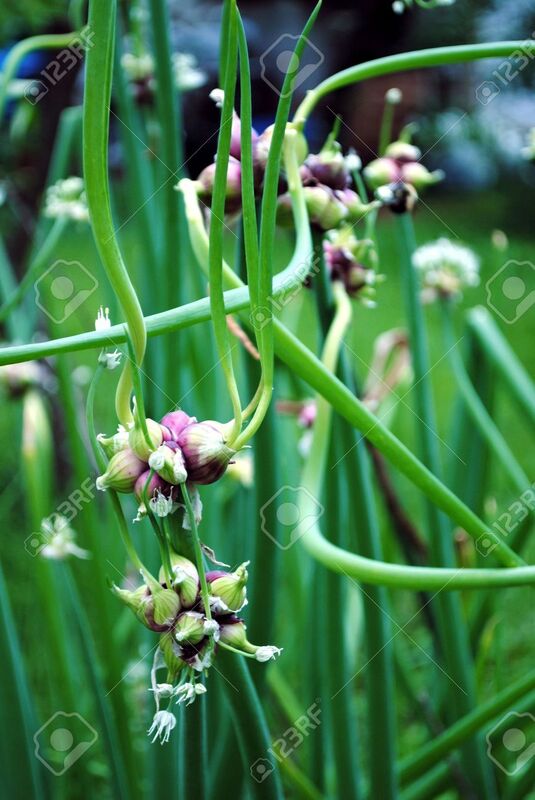 Walking Onions--the Stems Bend Over And Set The Bulbs Down, A.. Stock Photo, Picture And Royalty Free Image. Image 7188736. Stock Photo - walking onions--the stems bend over and set the bulbs down, a shoot springs up and the process repeats, and thus the onion "walks" far and wide. walking onions--the stems bend over and set the bulbs down, a shoot springs up and the process repeats, and thus the onion "walks" far and wide.